News Comments Off on New roller door brochure available. 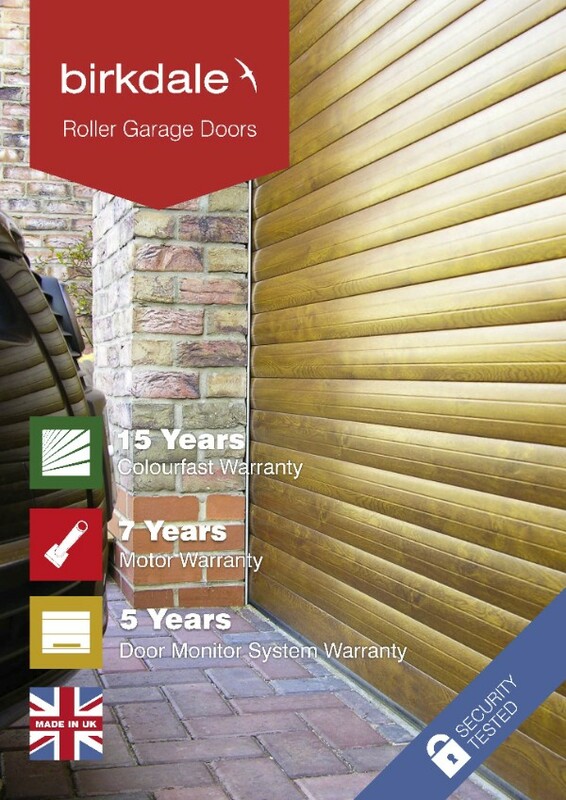 We now have a new version of our roller door brochure with updated features including high speed motor, touch-screen control box and keypad, Key-less Barrel Lock and “QR” code downloadable video links for readers to view in detail why Birkdale should be a preferred supplier. Click the button below to download a PDF version and call or email for hard copies to be posted.